As no two wedding days are the same, I don't apply a single take-it-or-leave-it all-day fee; I would prefer to discuss what you want from your photographer. I've photographed small, intimate weddings as well as multi-day weddings with 150+ guests. There is no mileage charge for weddings within 90 minutes from Bristol but destination weddings or weddings a great distance away may incur additional charges and/or accommodation, all charged at cost. Part-day photography coverage and elopement photography is also available. 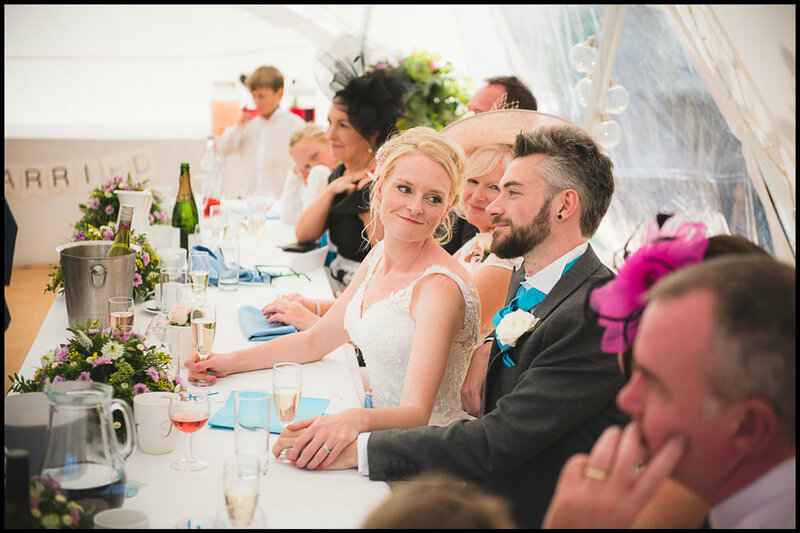 I've listed what is included with all weddings I photograph, although the images delivered will generally be proportional to the amount of time I'm there. Clients typically spend between £1200-1800 but please get in touch to find out more. Session fee is only £50 for family portrait photography sessions. We create gallery quality, family portraits that captures and represents the fun, love and tender moments shared by you and your family. We keep all sessions relaxed and natural which do not involve intricate poses or elaborate props.